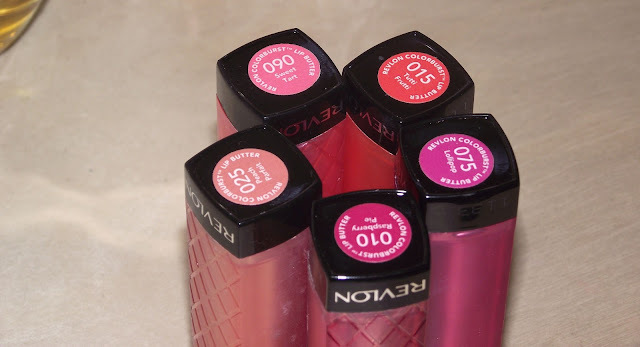 Jesska Denise: Revlon Lip Butters - My Addiction. 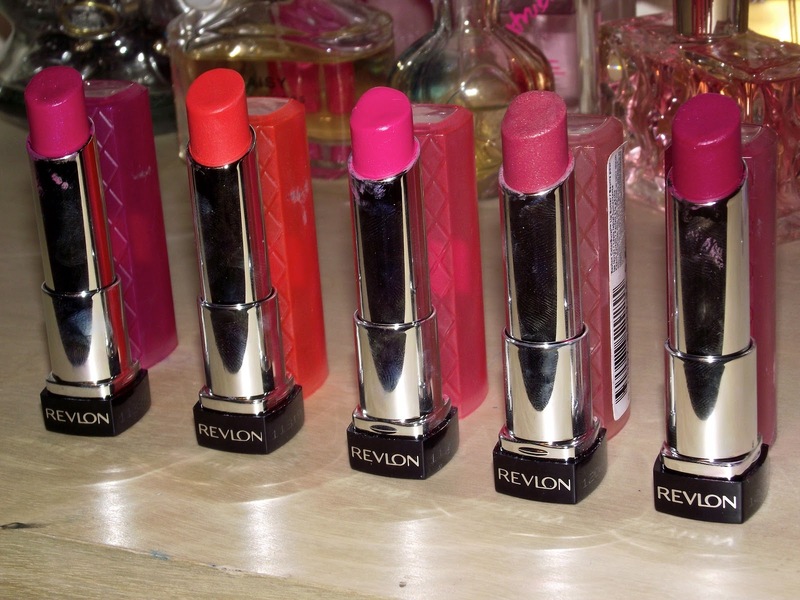 Revlon Lip Butters - My Addiction. My not so secret secret obsession are the revlon lip butters. Last years Rimmel 'apocalips' hype wise. 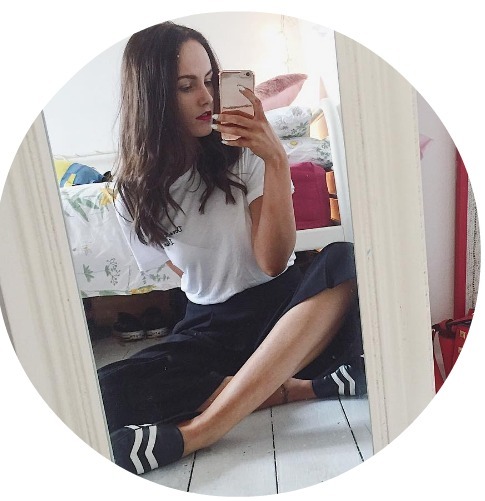 I've blogged about three of these already (here) and since then i've picked up two more. Forever building on the obsession, although I do find myself trying to resist buying another everytime I look at the Revlon stand. At 11€ a lip butter they're not exactly the cheapest on a student budget but completely worth it in my opinion, besides Boots usually have pretty good deals every so often so you may pick up a bargain. What I love about the lip butters is the wide range of shades. You have everything from your deep berry's like 'Raspberry Pie' to your bright candy pinks like 'Sweet Tart' which is my personal favourite to outrageous orange shades such as 'Tutti Frutti' which is a little more out there. Unfortunately my camera didn't pick up the shades too well and they all look pretty similar, but I assure you they aren't. The lip butters are a nice creamy formula that mixes the staying power and pigmentation of a lipstick with the vibrance of your average gloss. They also apply super easy and the pop off lid makes them perfect for when you're on the go. As i've said in easier posts about these you do really need to exfoliate your lips before hand as certain shades really highlight dry patches but they're my little addiction. I love lip butters too, Sugar Frosting is my fav! I've just done a new style photography post, wondered if you guys like it and wanna see more, let me know maybe if you have a minute? often. Did you hire out a developer to create your theme? Outstanding work! i've heard so many good reviews on these lip butters, but im still yet to try one.